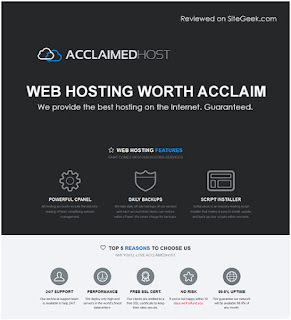 Acclaimedhost offers high quality hosting solutions since 2013 with round the clock customer support. Technical support team will take only 15 minutes to resolve issues. Company provides 99.9% uptime guarantee and support team monitors server 24/7. They have DDoS protection software and hardware to keep websites up all the time. 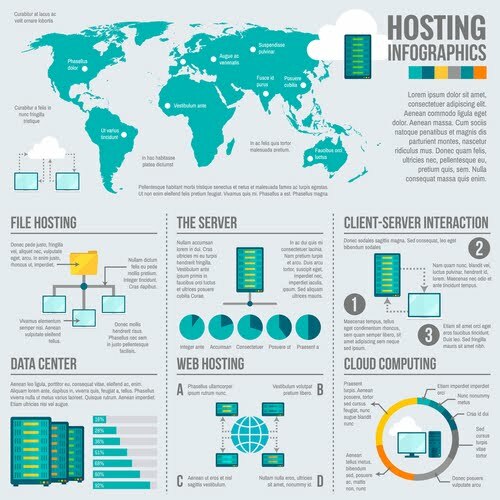 Hosting services include Shared, Reseller, VPS, and Dedicated. Customers are entitled to free SSL certificate that keeps sites secure and safe. Apart from this, company offers 30-day refund guarantee for unhappy customers. 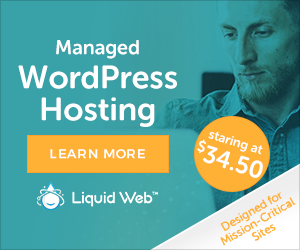 Their hosting features include high-quality email filtering, account migrations, non oversold servers and Softaculous auto-installer.